We put forward high quality Mustard Seeds to the clients all over the country. We are a prominent Mustard Seeds Manufacturer and Supplier in Jalna, Maharashtra. The Mustard Seeds that we offer in the name of Sujata Gold are processed by the experienced professionals. 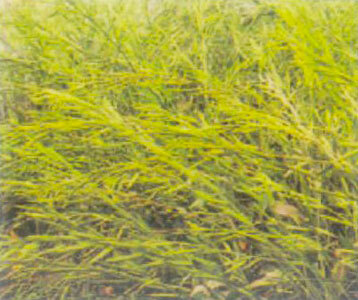 With high germination rate, our Mustard Seeds are quite effective for high yield. Moreover, the Mustard Seeds are free from impurities and are provided in finest quality packaging materials.